At first glance, everything under the bridge seems to be in a state of decay. Its expanse crosses the putrid, sewage-filled river that divides the central business district of Tegucigalpa from its sprawling, teeming outdoor market. The thousands of vendors in the market use the river and its small floodplain as a dumping ground for all the trash, rotting vegetables, and animal parts that are leftover from each day’s sales. Amidst the trash under the bridge, there is human decay as well. Sixty to seventy kids rot their brains by sucking in the fumes of yellow shoe glue out of leftover soda bottles. As the daily life of this capital city flows across the bridge above their heads, the addiction to yellow glue takes a hold of these kids and brings living to a standstill. Life is distilled down to the next rushing intake of yellow glue into their ever-craving bodies. 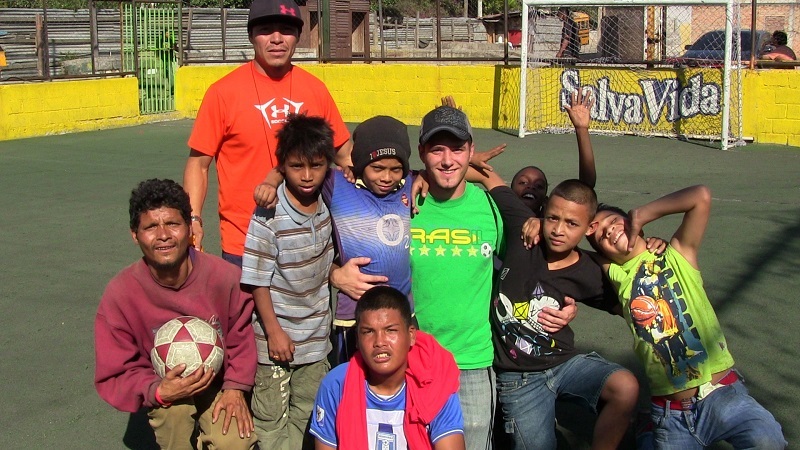 The Micah Project has been expanding its outreach to street kids over the past several years. Slowly, we have come to know their names and stories, and they have come to trust us. We have a street team that regularly goes to the market district to reach out to the kids. 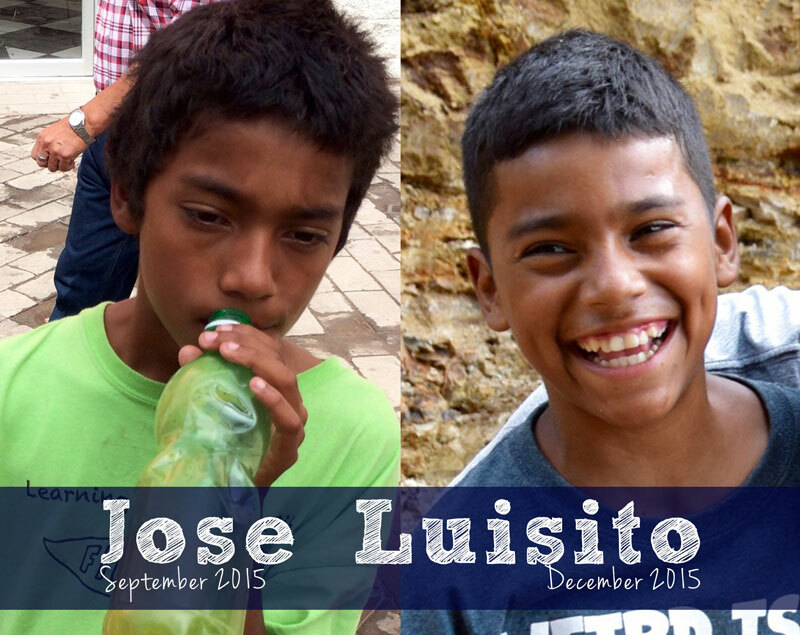 Several boys have joined the Micah Project due to our street outreach, including José Luisito, the newest member of the Micah house, pictured below. It has been a huge blessing to be a part of their lives as they take daily steps to distance themselves from the yellow glue and the call of the streets. Others show up at the door of the Micah House every once in a while, needing food, or medical attention, or just someone to talk with. Often, we are moved to tears by our desire to help them beyond what we are able to do. We appreciate your prayers as God calls us to play an increasingly big role in the lives of these precious children! Part of our ministry is to reune the children and young people of the streets to play in a soccer court on Tuesdays of every week. That way we will continue to increase the number of young lives restored in the Micah Proyect. 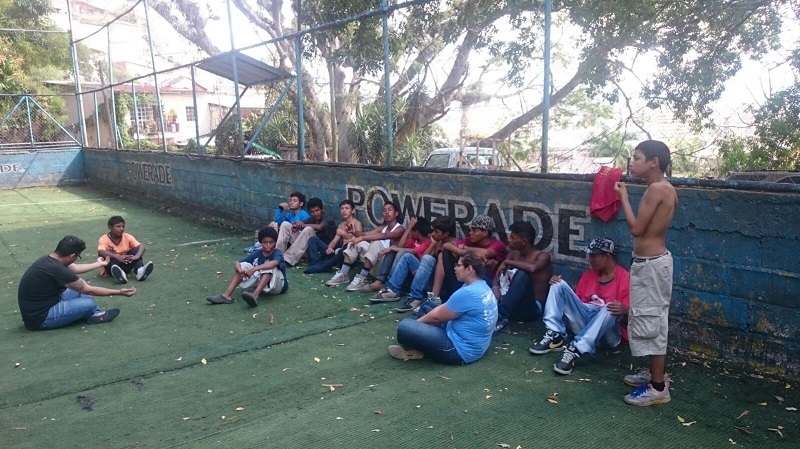 Our coordinator and minister of the Isaias House, Steve Kusmer, gathers a large number of kids and young men so they can be desintoxicated while they play soccer, and at the same time, to share water and food with them. 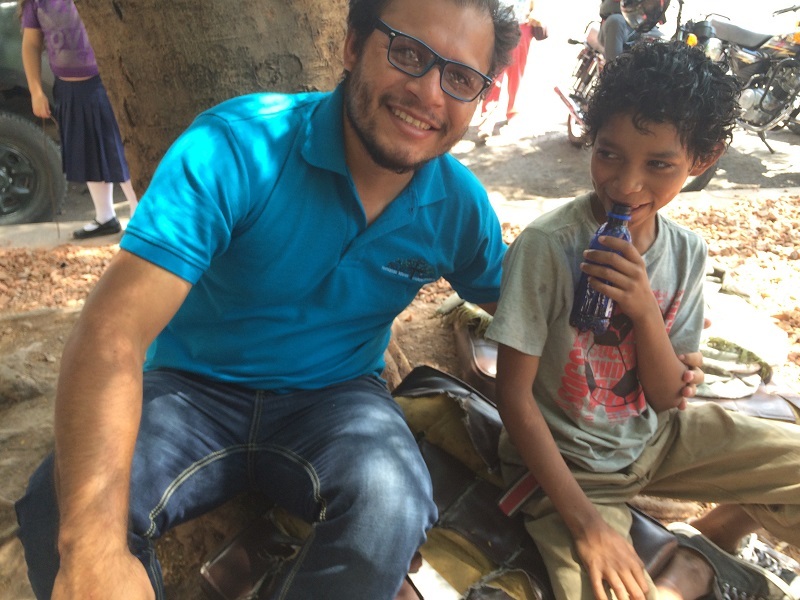 Hector Licona is a mentor in the everyday life of the Micah Project, but also works with the street ministry every Tuesdays on the afternoons.